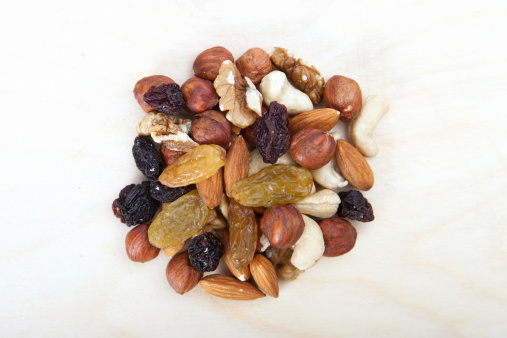 Mid-morning biscuit for a handful of nuts or seeds – the added protein will boost your energy levels and stabilise blood sugar levels (low blood sugar levels can often make you feel hungry) without piling on the pounds. 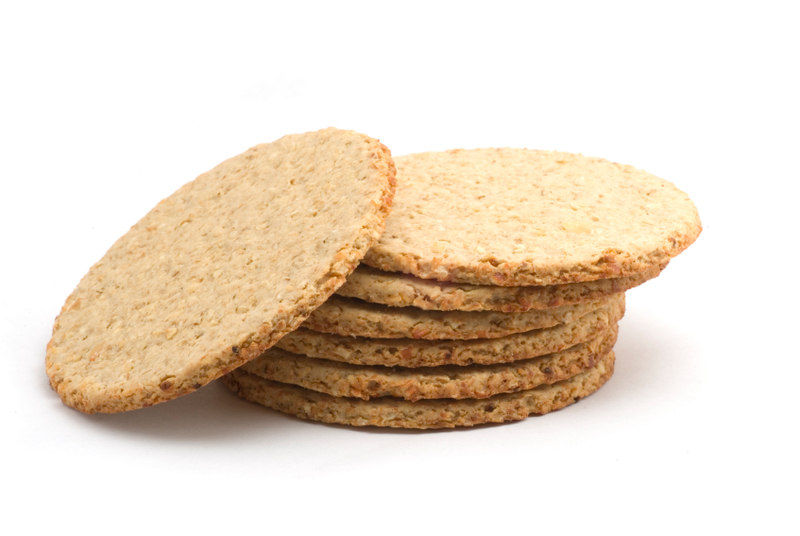 Rice cakes and crispbreads for oatcakes and wholegrain bread – they may be higher in calories, but are digested slowly, which means they’ll keep you fuller for longer. A glass of orange juice for a whole orange. A large glass of fresh orange has about 120 calories while an orange has just 60, and will fill you up for longer because orange juice isn’t as fibrous as a real orange. 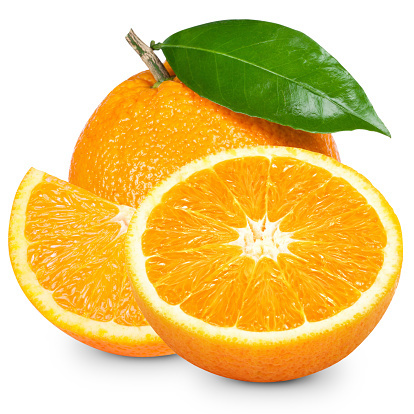 An 8oz glass of fresh orange juice contains less than 1/2 g of fibre, while there is 2-4g of fibre in one orange. Sweetened and fizzy drinks for water. 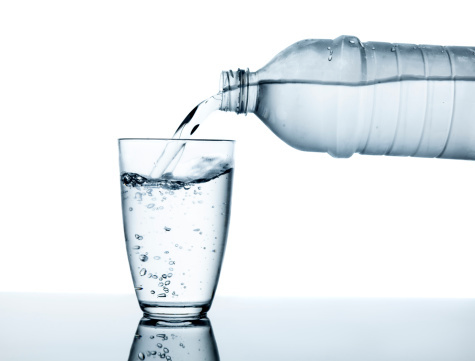 Water reduces your sugar intake, improves skin, helps detoxify your body and leaves you feeling energised. Handful of Crisps for a handful of pretzels. 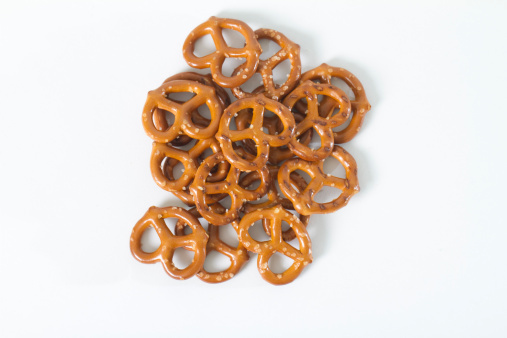 Pretzels have approximately 114 calories and 1.2g fat per 40g compared to 180 calories and 11g fat per 30g for crisps. 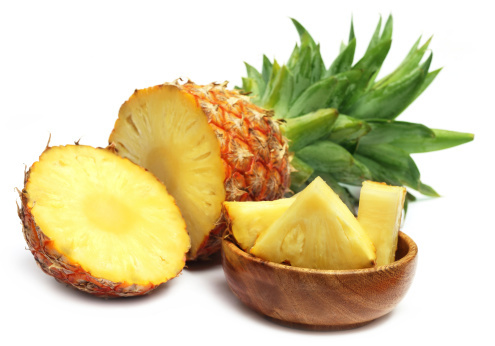 Pudding for a couple of slices of pineapple – the bromelain in pineapple is a digestive enzyme, which helps to break down your meal and absorb nutrients more effectively. 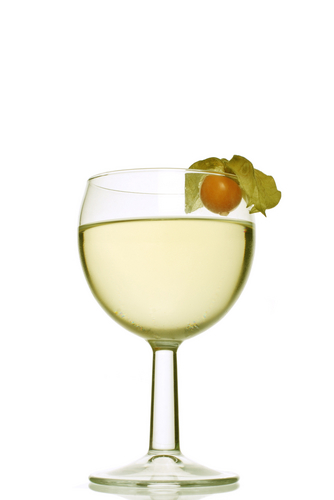 A glass of white wine for a white wine spritzer. A glass of white wine has around 80 calories, which doesn’t seem a lot, but these calories can really stack up over the course of an evening. Plus, the soda water will make your drink last twice as long.